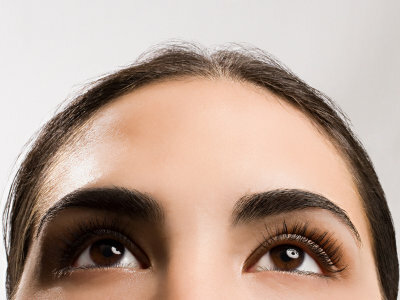 We get horizontal forehead lines primarily from our forehead muscles contracting when we raise our eyebrows. This movement is often created by contraction of the frontalis muscle and in some people can create a tired or stressed appearance. As with frown lines, anti-wrinkle injections are the best treatment and often gives excellent results, especially when combined with the frown area creating a natural unopposed effect. Frown lines are vertical lines between and above your eyebrow that are the result from frowning, excessive expressions and aging skin. Similar to forehead lines, as we age these frown lines become more prominent often creating an angry, stressed or tired appearance. 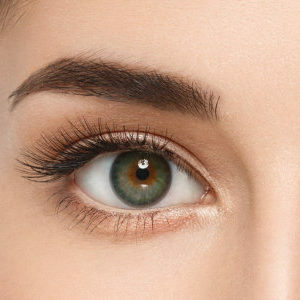 These lines and wrinkles are formed by contraction of the orbicularis oculi muscle around the eyes and occur on smiling, laughing or squinting. In some people, they are present at rest and can deepen with time to extend into the cheek areas creating a ‘tired or stressed’ appearance. The lines in all three areas can be worsened by sunlight or smoking and depending on the dose used and the age treated, anti-wrinkle injections can be used to prevent lines developing/deepening or to soften existing lines. Elimination of these wrinkle lines leads to a more rested, approachable and fresh appearance and the best result will be seen with a combination of these areas. If you are a medical professional wishing to learn this treatment, check out our Foundation or Combined Training Courses. Mild injection-site swelling and bruising. Temporary weakness of muscles injected. Choose from our 3 upper face anti wrinkle treatment areas: Forehead Lines, Frown Lines, Crows Feet. Please select the correct treatment areas from the drop down box. Excellent service, I had a treatment in my forehead (anti-wrinkle) and am so happy with the results!